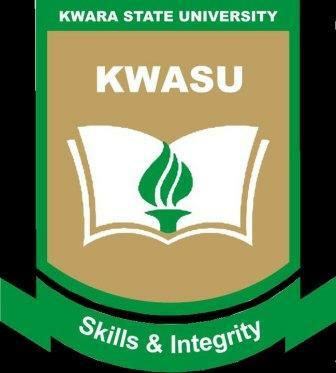 Kwara State University, KWASU cut off mark for the 2018/2019 academic session admission exercise. If you scored exactly or above KWASU cut off mark, that means you are qualified and eligible to take the Post UTME screening exercise, and getting marks below cutoff means you are not eligible or qualified for KWASU post UTME. Kwara State University, also known as KWASU, is the 77th university to be registered by the Nigerian Universities Commission (NUC). It is the 95th university to be recognized in Nigeria. The university was established by the administration of Dr. Bukola Saraki in 2009, and envisioned to be more than a typical university in Nigeria. The management of the Kwara State University (KWASU), Malete, has released the cut-off mark for the 2018/2019 academic session admission exercise. To be eligible to write KWASU post UTME screening exercise, candidates must have scored a mark not less than 180 in the recently conducted JAMB UTME.